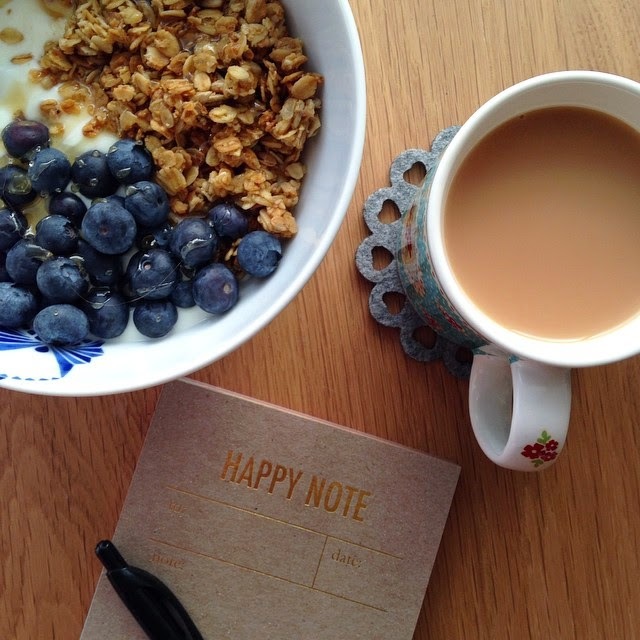 It's time for the monthly instalment of Happy & Healthy again! MUSIC TO MOTIVATE - Lips Are Movin' - Meghan Trainor. Now, I have to admit I wasn't a fan of her first single 'All About That Bass'. This one, however is so catchy and a good on to get you up and moving ! INSPIRATION TIME - Inspiration if ever I saw it, would 100% be my new favourite show/addiction, Total Divas. Those ladies have some seeerious bods and look incredible! Not only is the show totally entertaining with a lot of drama, sass and attitude, if you were made to watch (read: partake in 'at home' games of...) WWE whilst growing up by your big brother, you might also enjoy watching them do their thing in the ring too. Definitely going to be my 'gym time watching' to keep me motivated! SWEAT IN STYLE - Missguided have recently released their new 'Active' range. It looks comfy and stylish and I'm definitely going to put an order in! This sports bra is gorgeous, just look at the back of it! Are you taking any steps to keep happy and healthy this month?